Show your support for the future of our country and lives. 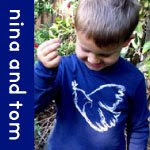 100% US grown and sewn organic cotton. They are $20.00+ $5.50 shipping. 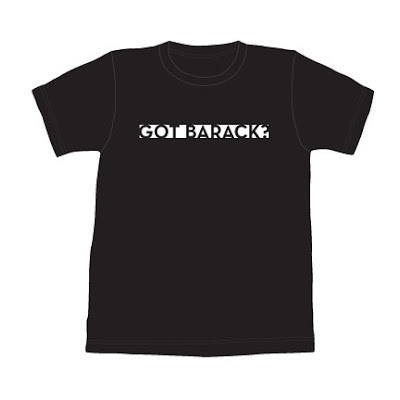 Might I recommend a creativer alternative Obama t-shirt that I found Yesterday.